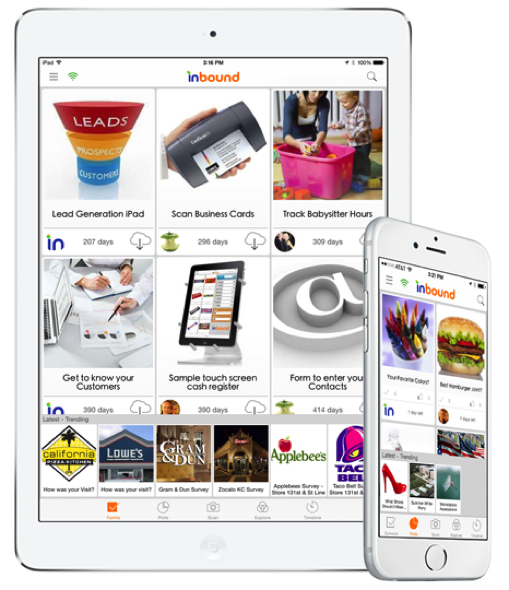 Our product portfolio for consumers includes iOS apps for productivity, business, education, games and entertainment. 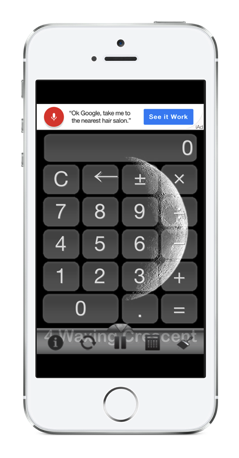 Create your own mobile iPad or iPhone form, survey or poll. It's cloud-based so your data moves with you...even if you are off-line. Ready for St. Patrick's Day? 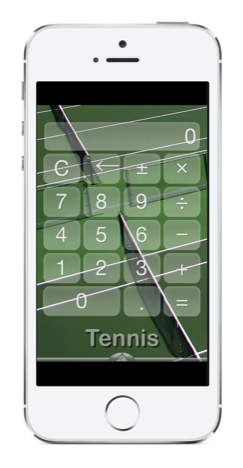 Play Lucky Match to get you in the mood! 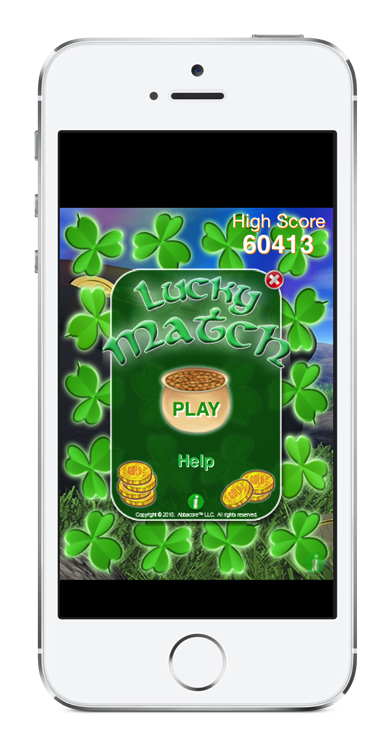 This fun, addicting game allows you to match famously “green” St. Patrick's Day icons in order to collect as much gold as you can! Just make sure to watch out for bad “Luck” taking all of of your gold! The player with the most gold coins wins!! Ready for the Holidays? Play Jingle Bulb to get you in the mood! 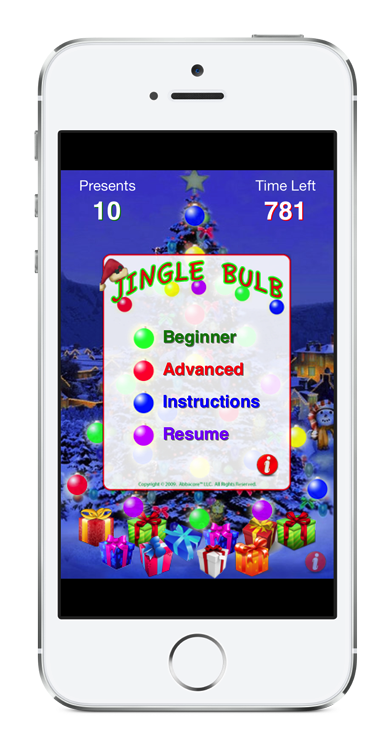 This fun, addicting game allows you to match bulbs in order to light up the whole tree, make it snow, and enjoy some Holiday music! Just make sure you do it fast enough before Santa returns to the North Pole with all of your presents! Still wish it was Valentine's Day? Why celebrate love just once a year? Play Two Hearts every day of the year when Cupid strikes! 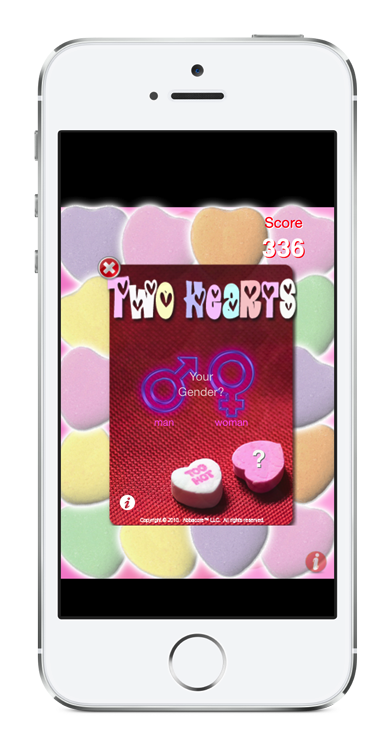 This fun, addicting game allows you to match candy hearts in order to reveal your secret Valentine! The lower the score, the more you win! Just make sure to do it fast enough or you will get a Valentine’s surprise you won’t forget! 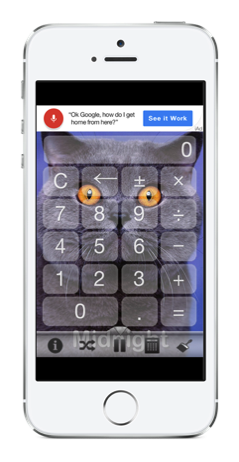 Tired of the same old boring calculator? Thinking about your favorite puppy, kitten, city, sports, nature or space image? Combine the two! 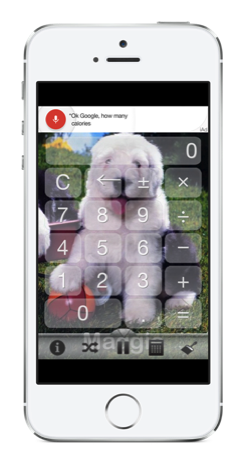 Turn your boring calculator into something visually stimulating with PhotoCalc, CityCalc, PuppyCalc, KittyCalc and MoonCalc. 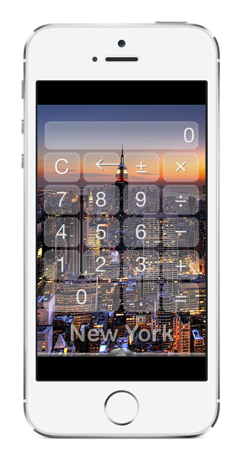 These allows you select from your favorite photo theme in the background while offering you full calculator functionality! 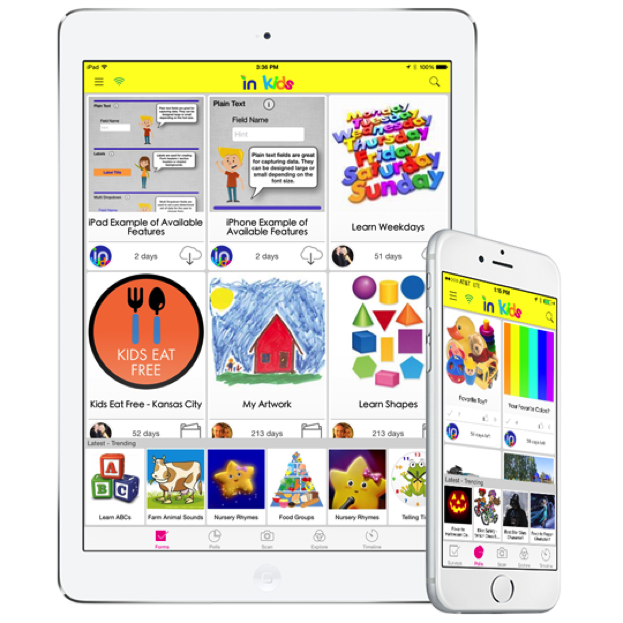 A new and exciting way to learn, educate and play! Parents can build and share educational games for their kids. Copyright © 2009 to present. Abbacore LLC. All Rights Reserved. All trademarks and copyrights remain the property of their respective owners.